Hard to believe… The end of May is already there, closing the Spring 2015 semester at VIU! 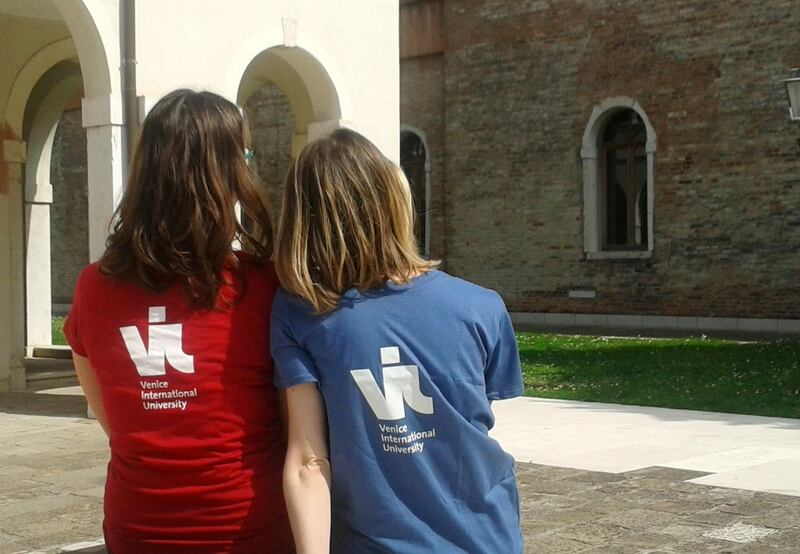 No nostalgia for the end of the semester… This evening at the Closing Ceremony you can find VIU T-shirts as keepsake of these intense months together! 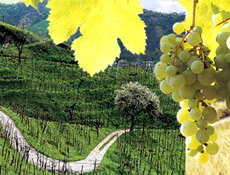 The itinerary is 12/13 km long and it will take roughly 1 hour to reach Alberoni. There will be a break in the Alberoni beach, you can take with you drinks and food if you wish to. The bike tour lasts about 3 hours. The amount for hiring the bike is 6,5 euros per person. Students and professors willing to take part in the ride shall sign their name in the list on corridor 9 by Tuesday, May 5 at 3 pm, and pay the amount to the front office by Thursday, May 7 at 5 pm. The final presentation of the projects developed by VIU students within the course Globalization and Competitiveness: Managing Global Value Chains by Prof. Giulio Buciuni. Starting from a real case history, the five different working groups were asked to develop during this Spring semester five different internationalization strategies, according to the different products manufactured by the Italian companies involved in the project and invited during the course lectures. 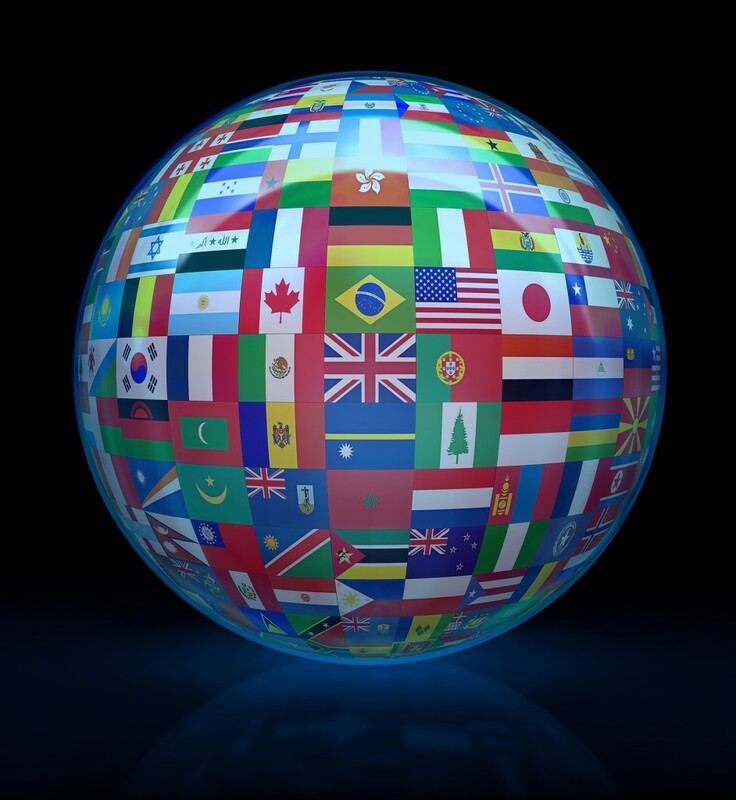 The visit is compulsory and reserved for students attending the course S1516 Globalization and Competitiveness: Global Value Chains. For all students enrolled in this course, the visit is sponsored by VIU. We will be guided around the winery, learning about the production chain and diffusion; we will also have the chance to have a wine tasting! And if you liked it, bottles can be bought on location. The activity is compulsory for students attending the course S1502: Art and Architecture of Renaissance Venice. For all students enrolled in this course, the visit is sponsored by VIU. Students and professors wishing to join the visit can add their name on the roster in corridor 9, according to availability. The cost will be of 15 euros for the entrance tickets (transportation cost is covered by VIU). Money will be collected at the Front Office no later than Wednesday 20 at 3 pm. This trip will give you the unique opportunity to visit two UNESCO World Heritage sites, see two of the most beautiful villas designed by Renaissance architect Andrea Palladio in the second half of the 16th century: Villa Barbaro and Villa Emo. 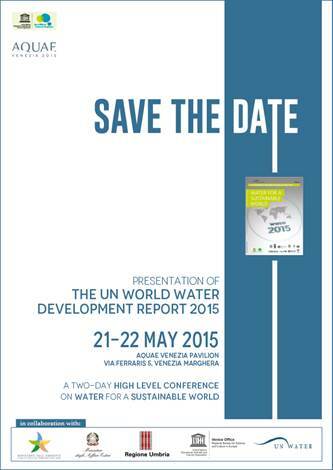 You have one more possibility to freely participate to a very interesting event that will be held in the next days at Aquae Venezia 2015, the pavilion dedicated to water themes collateral to the Universal Exposition of Milan: on May 21 and 22, the World Water Assessment Programme (UN-WWAP) of UNESCO, organizes a two-day high level conference on Water and Sustainable Development to present the main findings of the World Water Development Report 2015. Monday, May 18 at 5 pm in room 9A. A film by Nanni Moretti, starring Silvio Orlando, Margherita Buy and Jasmine Trinca. Bruno Bonomo, a producer of b-movies famous in the 70s, wants to produce a movie about the figure of Italy’s prime minister and media tycoon Silvio Berlusconi. The subject is so controversial that even the public television refuse to produce it. 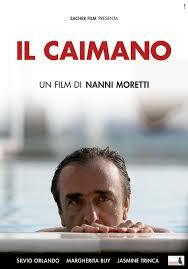 Il Caimano was one of the most successful films of 2006 in Italy, it was presented during the 2006 Cannes Film Festival and won six David of Donatello in 2006 and three Nastri d’Argento in 2007.